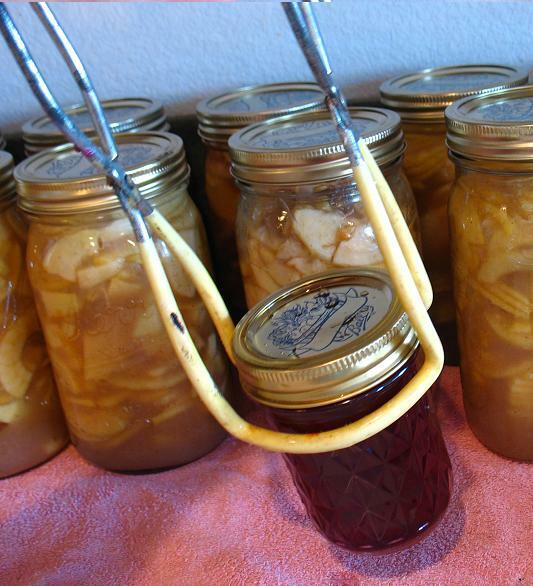 Lots of people think of canning as a tremendously finicky and difficult process. That just isn’t true. It does take a little time, but it is one of the few jobs I do that I can still look at and enjoy a few months down the road. 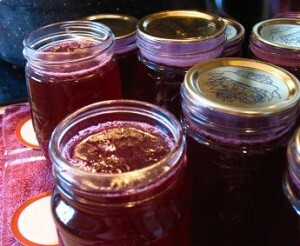 I thought I’d share some pictures and the steps that I took in making grape jelly recently. I’ll be using a lot of words to hopefully answer most questions that people might have. But don’t get intimidated. 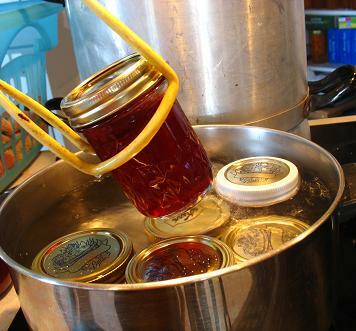 Once you have done this a time or two, you’ll probably find you can make a batch of jam in an hour or less. 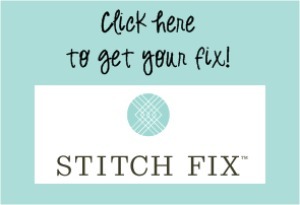 Be sure to check out this website to avoid major canning sins. Remember, it’s your own responsibility to make sure your food is safe, so read up on it. But by sticking with high acid foods, such as fruit, pickles, and tomatoes, and by following processing directions carefully, it is very possible to safely store food for your family. In fact, if you stick with high acid foods, you don’t even need a pressure canner. And if you’re doing pints instead of quarts, and have a large stew pot in which to process them, you don’t really even need a specialized canning pot. 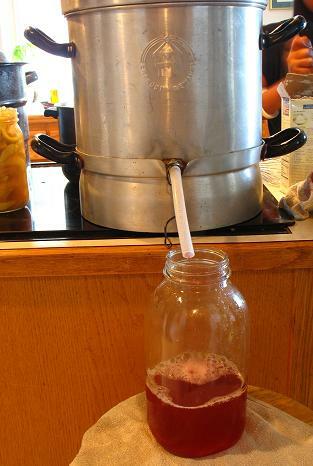 I made my own grape juice, using Concord grapes we’ve grown and the charming old juicer you see below. I borrow it from my parents every September. You put water in a bottom tray, fill the top rack with bunches of grapes, and heat it on the stove until juice comes out the tube. (Here’s something similar: Stainless-Steel Juicer Steamer .) For as old as ours is, it works wonderfully. And yes, you can see in this photo that I can on a flat top range. I do set my pots on very carefully and lift them when moving them, instead of just sliding them around. But it has worked well. If you are making your own juice and want your jelly to be totally sediment-free, you can strain the juice through a coffee filter set in a wire strainer. I don’t bother with this step, as my family is not that finicky about their jelly. It is perfectly okay to make jelly with grape juice you buy in the store as well. –Thoroughly wash your jars and rings in hot soapy water and set them on a towel to dry. When I’m canning, I like to set a big old bath towel on the counter next to my stove. This gives me a padded place on which to fill jars, and a heat-protected landing pad for when they come out of the canning pot. –Fill your canning pot halfway and set it on the stove to simmer. –When the water gets to a simmer, dip your jars and jar lids in the water for 30 seconds or so, to kill any lurking bacteria. 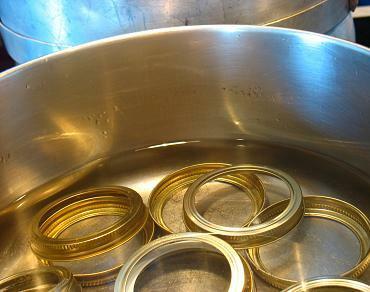 –Once rings and jars have been dipped in the hot water, set them on the clean towel. At this point turn the heat down to low so the water will stay hot while you mix up the jelly. –Get out a second large-ish pot and stick it on the stove. –Pour the 3-1/2 cups grape juice, lemon, and pectin into the pot, and stir until pectin is dissolved. — Heat this mixture until it gets to a full rolling boil that cannot be stirred down. — Quickly add the entire amount of sugar, stirring briskly to mix well. Return to a full rolling boil and boil for 2 minutes. –Pour jelly into jars, filling to within 1/2 inch of the rim, without overfilling. I find this easiest to do by using a 2 cup glass measuring cup that I dip into the pot of jelly. –Wipe the rims of the jars with a clean damp cloth so that no jelly residue remains. 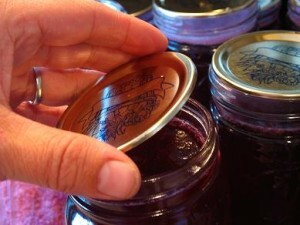 –Put lids on jars, then add rings, screwing rings on firmly. –Place jars in the boiling water bath, making sure there is enough water to cover the jars with 1/2 inch to 1 inch of water. Water should cover the tops of the jars. Just a caution here: never put cold jars into boiling water, or hot jars into cold canning water, as this will cause breakage. The goal is to put hot jars into hot water. However when you are canning multiple batches, you may have some jars cool before you can get them into the canner. If that happens, simple add enough cool water to your canning pot to match the temperature of the jars. 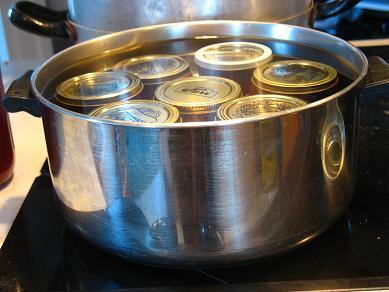 –Turn your stove on high and bring canning water to a brisk boil. (Remember to add a slosh of vinegar to the water, as this helps the jars come out shiny and pretty.) Once the water boils, let it boil for 10 minutes. –Remove the jars to the towel to cool undisturbed for a few hours. –Within half an hour or so, you will probably hear lovely ‘pinging’ sounds, which mean your jar lids are sealing properly. 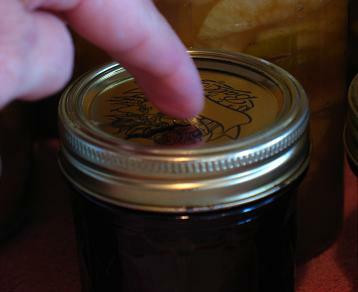 — Before you put the jars away into the cupboard, test to make sure they have sealed by pressing your finger in the center of the lid. If it is well sealed, it will feel tight and won’t pop down and up when you press on it. That’s it. I am quite sure that it took me longer to write this post than it takes to make a batch of jelly. So give it a try and let me know how your canning goes!! Check out my cookbook for even more easy and affordable recipes. Hooray for canning – I did 9 pints of pickle relish this morning and a bunch more. Just a question from someone who hasn’t canned for several years – what do you do or can you do if a jar has not sealed properly? Do you have to hand wash the jars & rings to start or can you dishwasher them & then boil them for 30 seconds? Wow! I always assumed canning was rocket science, but that sounds pretty doable. Thanks for sharing. Just a small question, does this only work with grape juice or can you try other varieties as well? I’m very excited to try this! We might just have to do a batch of these as Christmas gifts! I’ve been reading through your archives this weekend (I’ve made it back as far as Christmas!).. lots of great stuff. A question about grape jelly though. If you made it with store bought grape juice, you would reduce the sugar right? Unless you could find some without sugar which seems unlikely. Hmm.. I wonder if grape juice concentrate would work. I’ve only made freezer jam so far but our freezer is packed! I need to make more things for the pantry. Mmmm! Concord Grape Jelly Yum! We canned some a couple years ago, but have been having a problem with the our grape vine. The grapes have been shriveling and dying instead of producing the grapes needed. Do you have any ideas what may be causing this? mmmmmm! when i was growing up, my parents canned a lot (though probably not as much as you!). even though they grew some grapes, i never remember mom making jelly. that sounds so tasty! I made a bit of your applesauce…wonderful! Growing up we canned applesauce by cooking every part and then smashing it through a metal colandar type thing. Actually, I thought this way was easier and less messy. Although I do have one of those peeler/corer/slicer things, so it was a snap. Thanks for sharing! Tammy– If one or two of your jars don’t seal, just stick them in the fridge and use within a few weeks. Chris, I would not reduce the amount of sugar in the recipe, as it will probably cause the jelly not to jell properly. You could use other types of juice, but be sure to read the directions in the pectin box so that you get the right amounts of everything. Heather- My dishwasher sometimes leaves bits of crud on the jars, so I always wash by hand to make sure they’re really clean. but if your dishwasher does a good job, there’s nothing wrong with washing them that way. And Dawn, I’m not sure about your grapes, but are they getting enough water? google grape diseases, this is something you have to prevent, but it is doable. thank you thank you thank you for this post on the canning stuff. i’m pleased to know you can make the grape jelly without having to squash the grapes- (that’s the city girl in me coming out i guess!) anyway- again, thank you!!! I used your applesauce recipe to make 10 quarts of applesauce this weekend. I have about 7 more 5 gallon buckets full of apples to do this week. Do you make apple pie filling too? I wonder how that would taste after being canned. Anyway, thanks for the recipes! Your post has inspired me- although I doubt I’m saving any money by canning my own jelly since I had to go out and buy everything! I did find n0-sugar-added grape juice at Whole Foods and am looking foward to making up a batch of jelly with Young Son this afternoon. Thanks for the inspiration! Thanks for your description of canning grape jelly. I made my first attempt today and found that it was difficult to tell when the jelly was ready to pour into the jars. It looked too thin when I tried pouring it after boiling for one minute, so I returned it to a boil, and it still looked too thin. So I boiled it again and it did end up gelling, but is a bit stiff. I have a lot to learn! I followed a link from my friends website to yours and I got so excited I went out and started Jelly making!! Thank you! I have problem with my low sugar grape jellie. It lost its beautiful rich color. what happened and can I do something to corect this? I love the flavor and it set just right,started out with beautiful color but now 3 months later it has a not pleasant color. Being from the UK, I find your method of canning jelly very intresting. I bottle/can fruit and tomatos by placing the fruit raw in to jars and then proceeding as you do, but till cooked. I also make jams and jellys. Cooking the fruit and adding sugar, then boiling till a drop will set in a cold saucer, pouring in to clean warm jam jars, a greaseproof circle is placed over the jam, and a celephane circle is dampened and fastened over the neck of the jar with an elastic band. 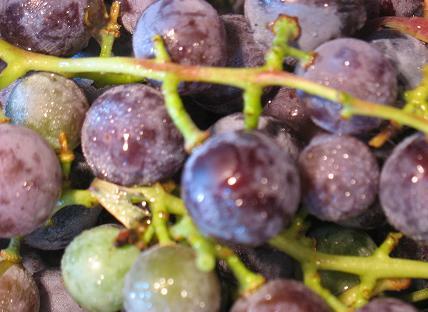 Where can I get concord grape juice for making jelly? Hey mary and or anyone else. I have a similiar juicers as the one pictured above. has anyone tried using it to make apple juice? We took the kids to a local vineyard to pick our own grapes today and got to press it into juice with their big wooden press. I came home looking for a good (easy!) jelly recipe and stumbled on yours. Our grapes weren’t Concord because most people buy these ones for wine making, but oh my goodness! When we tasted our jelly afterwards our eyes were rolling up in our heads. It IS easy and it tastes so much better than that purple stuff you buy in the stores! Did you try to reduce the amount of sugar? That can cause a fail. In any case, you should be able to pour the syrup back into a pot, add another packet of pectin, return to a boil, and then pour back into clean jars. Then do boiling water bath again. I have a problem with my grape jelly that I canned last year. It sealed and jelled up nice. We have used all year and is good. Two weeks ago I opened a new one and still good. We had a 99 degree heat spell for a week. I went to open a new one two days ago and it was still sealed but has gotten a little runny. Still has jell in,middle though. All of the remaining jars did this. Any ideas? I have tried our local health dept and food areas at universities and no one knows. They all say it should be safe since still sealed.